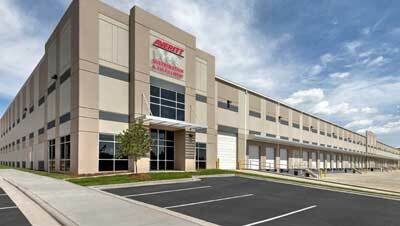 Our Nashville distribution and fulfillment center offers shippers 93,000 sq. ft of shared warehousing space. We offer a variety of customized inventory and distribution solutions that are tailored to the e-commerce and general shipping industries. Our team will work closely to map out the best strategy to increase your product's speed-to-market from origin to destination.